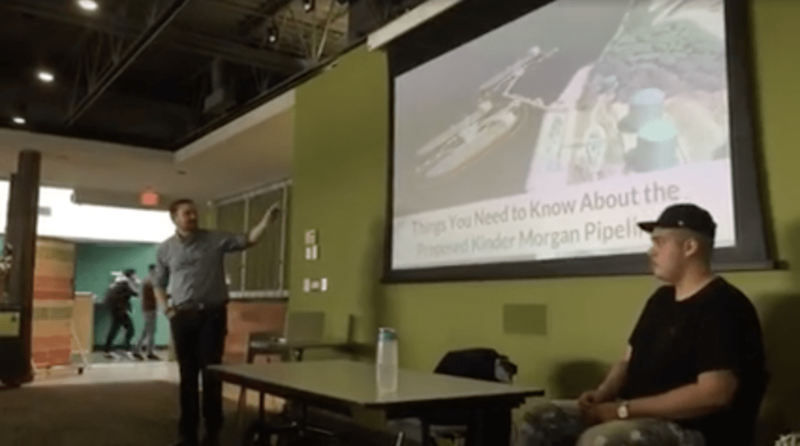 Cedar George-Parker and Ben West discussed the Kinder Morgan pipeline at Capilano University on April 3rd. 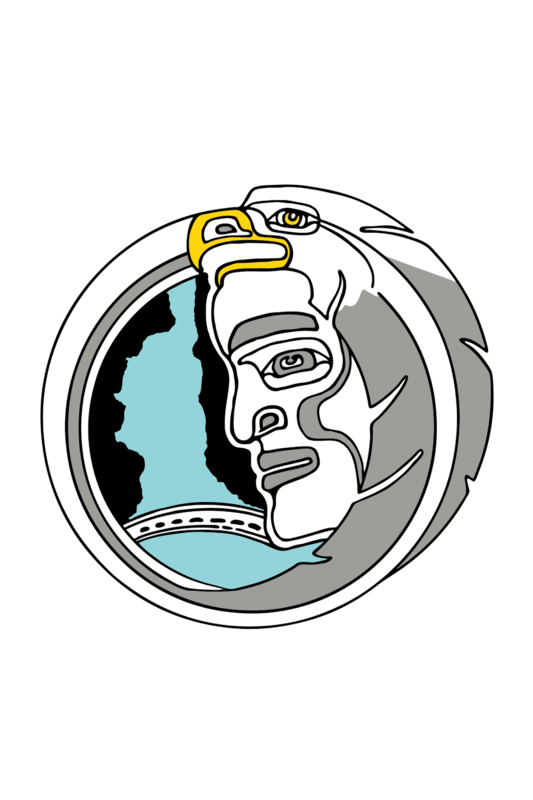 The talk covered the history of Kinder Morgan’s oil spills, the Alberta tar sands, impacts of an oil spill in the Burrard Inlet, how it can be stopped and more! Please share it with your friends and family! If you couldn’t attend the talk, you can watch our live feed below. The recording cut out halfway so it’s shown in two videos. For everything you need to know about the proposed Kinder Morgan pipeline and tanker project consult our independent assessment report.